East Side MAY DAY Contingent Ride! – O.V.A.S. East Side MAY DAY Contingent Ride! Please do not buy anything!!! In efforts of reclaiming our spaces, voices, and rights we must show this city who really has the power. May Day in LA has been recorded to be one of the biggest protests in her/history but our school’s Eurocentric txt books STILL do not share with our children and scholars how people of color and the working class community have broken this record! We are still voiceless. We are a huge part of her/history! Let us not depend on books and numbers to show our kids NOW, how WE stand up for our FUTURE! Celebromos el dia del trabajador/a con nuestras bicicletas!!! Round Up Stop 2: MacArthur Park wehre R.A.C will be having a family picnic! Community Education for Social Action (CESA) is a collective in the Greater East Los Angeles area collaborating with working-class communities to educate each other about social-economic issues to gain political consciousness for social action. Comida No Bombas L.A. is a horizontal collective sharing free vegan meals to the people, on bicycles. R.A.C. is a revolutionary federation of community councils and liberated spaces based in occupied communities made up of oppressed people of color. 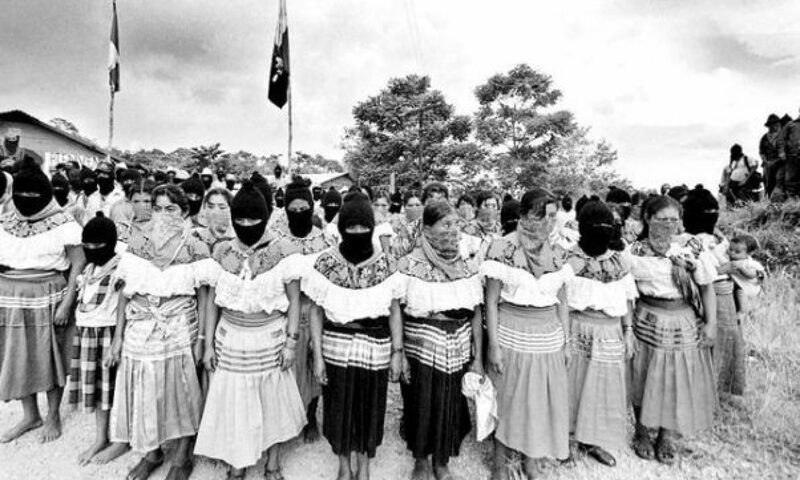 They are a horizontal organization building self-sustainability and creating the structure, strategy, and program for change through direct participatory forms of organizing and a decision-making process based on consensus. 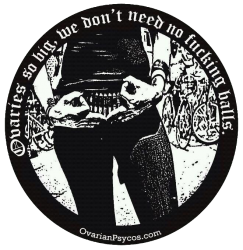 Ovarian Psycos is an all female bicycle brigade/collective cycling for the purpose of healing our communities physically, emotionally, and spiritually by addressing pertinent issues. Next PostNext Ovarian Psycos merch on ETSY!!!!!! !